Look over current news, upcoming, and past events. 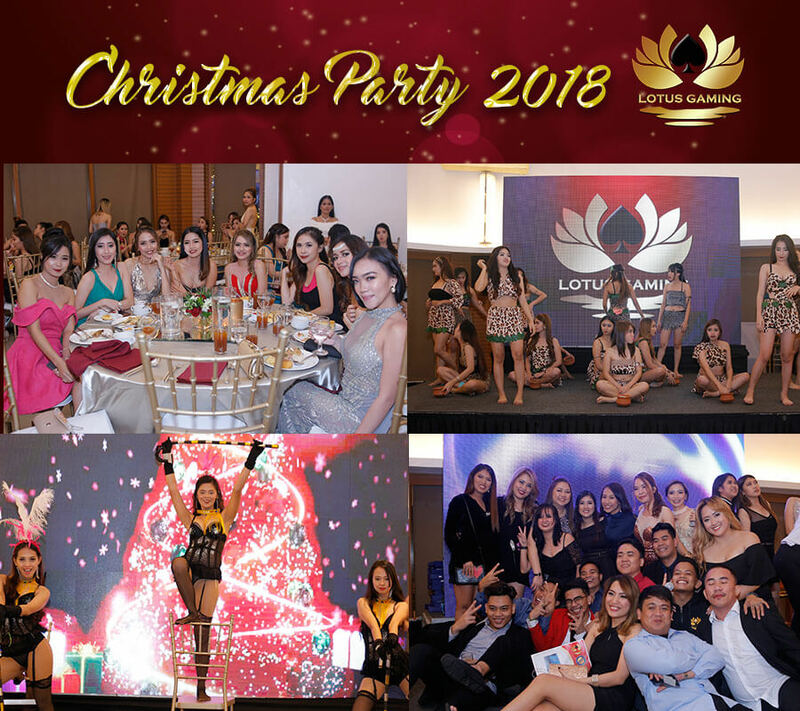 3rd Christmas party of LOTUS GAMINING held on December 5, 2018, at The Blue Leaf Events Pavillion. Many guests from over the world visited the venue for celebrating our 3rd Christmas party. Total of 500 employees and guests took pleasure in party. During the party, we were awarded 10 best employees from each department. Moreover, employees of LOTUS GAMINING have shown off their presentation to participations. After finished to show off the employee’s presentations, the judges have released the winner of presentation. At last, all of employee of LOTUS GAMINING have pledged their support for making better future.